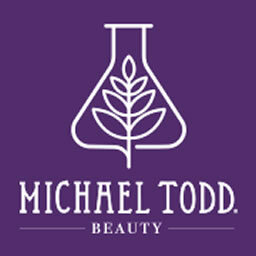 For those of you who don’t know much of Michael Todd Beauty, we are a cruelty-free (PETA Certified), organic based skincare and beauty tool company with one goal in mind to give the gift of clear, beautiful skin to everyone. Power Control Handle. Produces up to 300 sonic movements per second for 6x better cleansing than with hands alone. Antimicrobial Body Brush. Exfoliating body scrubber for smoother feeling skin skin. Antimicrobial for stain and odor causing bacteria protection. Multiple Speeds with C-Boost™ Technology. 6 sonic speeds for a customizable cleansing experience for your specific skin type and skin concerns. C-Boost provides a pulsating massage designed to rev-up your skincare regimen.